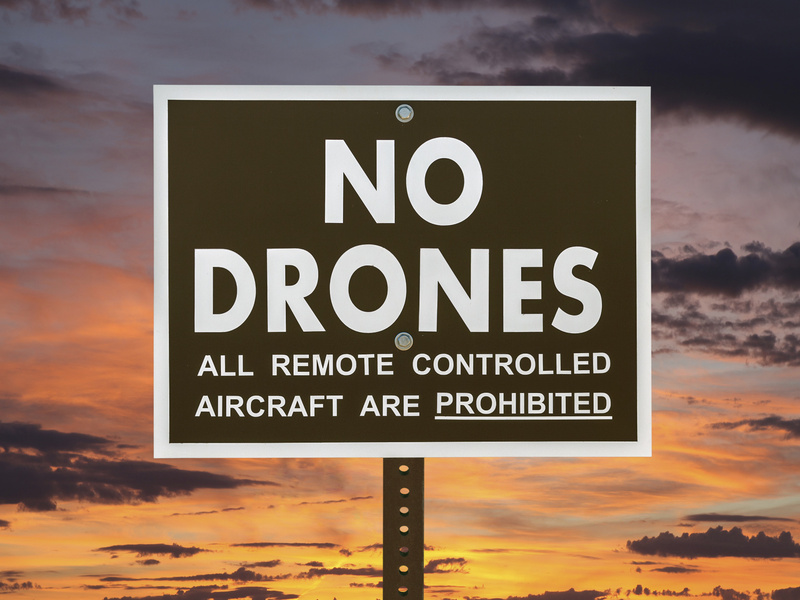 Concerns about safety and legalities are restricting the use of drones everywhere, except in one rather surprising place: the great indoors of mega-warehouses. It’s completely legal to fly drones inside a private space, and logistics experts are putting drones to use inside large warehouses to automate certain tasks. Warehouses are finite spaces, and they can be mapped into drones’ programming for highly accurate flights. With the added ability to read RFID tags, drones can perform the mundane labor-intensive “cycle counting” that maintains an accurate inventory. Walmart, one of the nation’s largest warehousers, has instituted a pilot program (no pun intended) to automate inventory management with drones. They estimate that a drone will be able to accurately check as much inventory in one day as a human employee can in a month – an impressive improvement in efficiency and effectiveness. And there’s the added factor of personnel safety: warehouse employees don’t have to climb ladders or operate lifts to count inventory. Indoor drone usage isn’t right for every warehouse and every logistics manager. Ceiling height, interior walls, and racking systems all must be considered before moving to drone automation. And drones themselves are not cheap, particularly when spatial programming and RFID readers enter the equation. But for some businesses, it could be well worth the investment. Consult with a storage professional to see if drones are right for your warehouse operations.